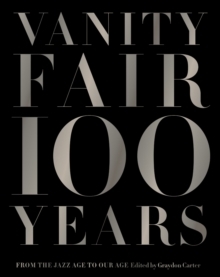 Vanity Fair 100 Years showcases a century of personality and power, art and commerce, crisis and culture-both highbrow and low. 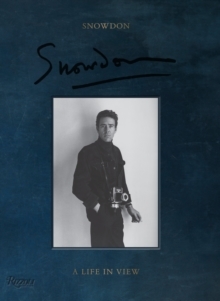 In the sumptuous 384-page coffee table book, the editors of Vanity Fair have created the definitive history of the most talked-about magazine of our day. From its inception in 1913, through the Jazz Age and the Depression, to its reincarnation in the boom-boom Reagan years (after a 47-year hiatus), to the image-saturated Information Age, Vanity Fair has presented the modern era as it has unfolded-using wit, imagination, peerless literary narrative and bold, groundbreaking imagery. 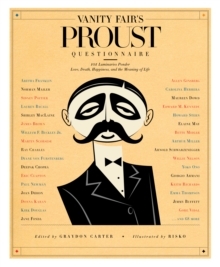 The most innovative voices in popular culture are all compiled within these pages (from Robert Benchley, Jacques Cocteau and Dorothy Parker, to William Styron, Christopher Hitchens and Dominick Dunne) along with the greatest magazine illustrators, artists and photographers of all time-most notably Edward Steichen and Annie Leibovitz, who, through Vanity Fair, virtually invented the modern celebrity portrait. Writers Sam Kashner and Nancy Schoenberger contribute an essay on the incomparable Frank Crowninshield and the birth of the Jazz Age Vanity Fair, Jim Windolf chronicles the magazine's rebirth in 1983, and Frank DiGiacomo gives the history of the glamorous Vanity Fair Oscar Party.